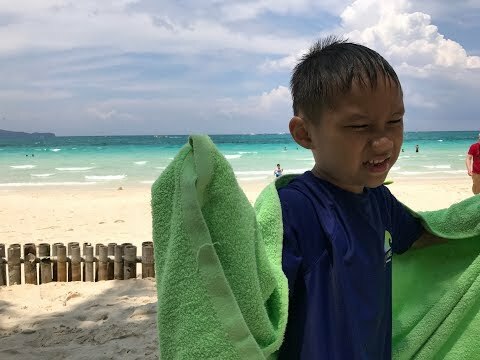 RobotSpencer and Wesleycake spend a week in beautiful Boracay Philippines. Aug is typhoon season but we were lucky to get enough sun everyday. Yay! RobotSpencer&WesleyCake https://www.youtube.com/channel/UCNqSh7rb3hhMRSdRv5h_8uQ Thomas The Tank Engine Train and Friends Playtime in a Snowstorm! Let it Snow! Our first snowstorm of 2017 and Thomas and Percy are all ready outside for some fun in the snow with RobotSpencer and Wesleycake. Too bad the tracks got wet and the wood expanded on some but it was worth the fun. Thomas & Friends Wooden Railway Battery Operated Thomas and Percy by Fisher-Price. I created this video with the YouTube Video Editor (http://www.youtube.com/editor) Thank you for watching and please subscribe if you liked our video! 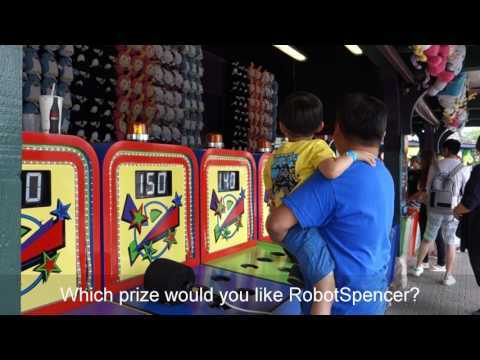 Please support our channel by liking and subscribing to RobotSpencer&WesleyCake https://www.youtube.com/channel/UCNqSh7rb3hhMRSdRv5h_8uQ Spencer and his papa took a plane flight to Manila from New York for vacation. They visited the local toy store and found these cool Robocar toys Poli, Helly and Roy for kids ages 3+. 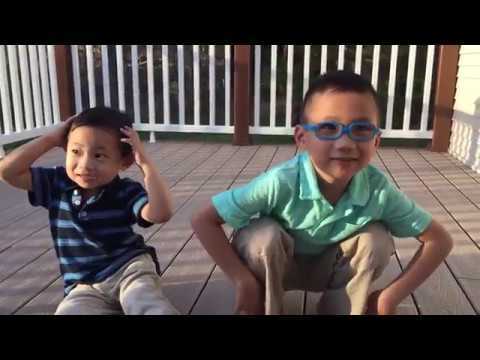 What a great gift and playtime toy review idea for Wesley! 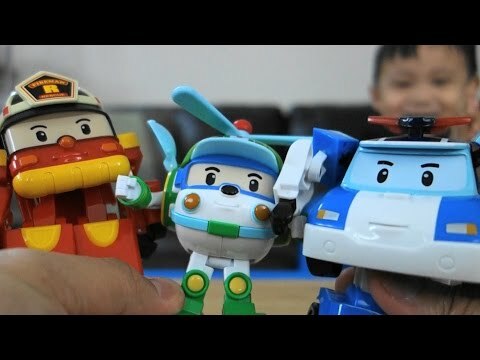 Robocar Poli Transforming Robot by Silverlit Poli (Police car) Helly (Helicopter) Roy (Firetruck) I created this video with the YouTube Video Editor (http://www.youtube.com/editor) Thanks for watching and please like and subscribe if you enjoyed our videos! 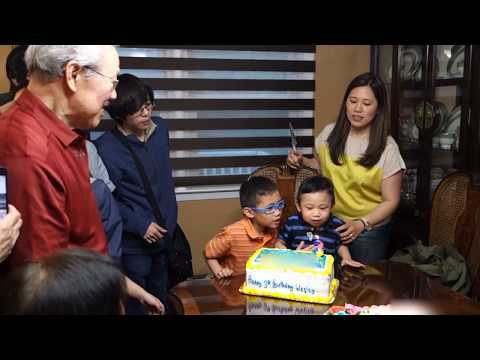 Please support our channel by liking and subscribing to RobotSpencer&WesleyCake https://www.youtube.com/channel/UCNqSh7rb3hhMRSdRv5h_8uQ Grandpa Saves Day after Big Brother Blows Birthday Candle - Epic Fail Averted! Wesleycake loves his cake but RobotSpencer inadvertently helped him with his candles... Oops! I created this video with the YouTube Video Editor (http://www.youtube.com/editor) Thanks for watching and please like and subscribe if you enjoyed our videos! 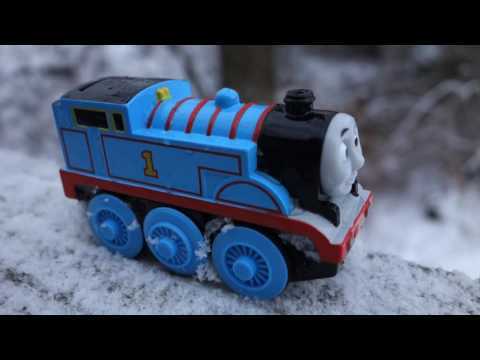 RobotSpencer&WesleyCake https://www.youtube.com/channel/UCNqSh7rb3hhMRSdRv5h_8uQ Thomas The Tank Engine Train Playtime in the Snow with RobotSpencer Winter wonderland! It snowed enough to bring out Thomas and Spencer for a fun playdate. Too bad Wesley had the sniffles and couldn't join. Thomas & Friends Wooden Railway Battery Operated Thomas by Fisher-Price. I created this video with the YouTube Video Editor (http://www.youtube.com/editor) Please subscribe if you like our video. Thanks for watching! RobotSpencer&WesleyCake https://www.youtube.com/channel/UCNqSh7rb3hhMRSdRv5h_8uQ What great timing on our Manila trip. RobotSpencer and I checked out the "free admission" Gundam Expo at the Mall Of Asia in Manila, Philippines. 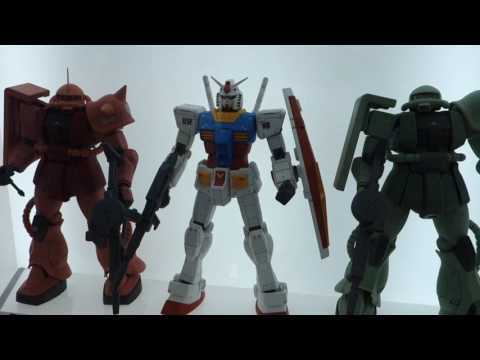 Gundam Mobile Suit robot toys are by Bandai. RobotSpencer left with a few Gundam kits. I created this video with the YouTube Video Editor (http://www.youtube.com/editor) Please subscribe if you liked our video. Thanks for watching! 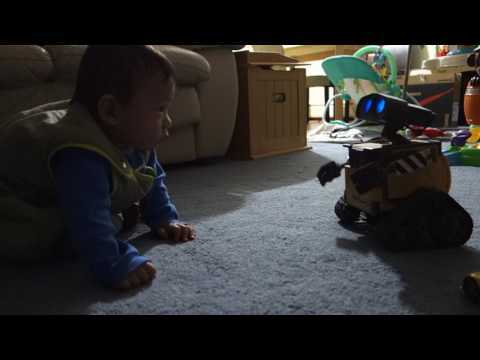 Please support our channel by liking and subscribing to RobotSpencer&WesleyCake https://www.youtube.com/channel/UCNqSh7rb3hhMRSdRv5h_8uQ Flashback: I brought out my old Wall-E RC Robot to meet Wesley for the 1st time. Wall-E has his undivided attention. Thanks for watching and please subscribe if you like our videos! RobotSpencer&WesleyCake https://www.youtube.com/channel/UCNqSh7rb3hhMRSdRv5h_8uQ Thomas The Tank Engine Train Playtime Toy Review (A Tisket A Tasket) Bought this Thomas & Friends Wooden Railway Battery Operated Thomas by Fisher-Price for Wesley. Very sturdy die-cast toy that runs on one AA battery. Of course, it has to be Spencer-approved first. Spencer tested it out at a recent party and its awesome! I created this video with the YouTube Video Editor (http://www.youtube.com/editor) Please subscribe if you like our video. Thanks for watching! 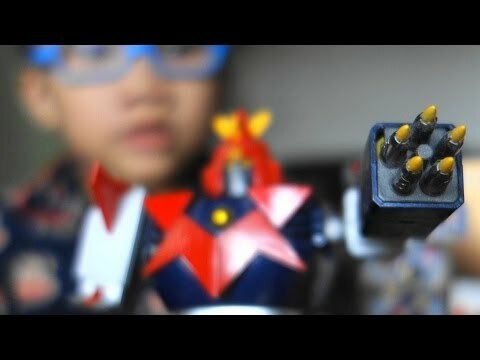 Please support our channel by liking and subscribing to RobotSpencer&WesleyCake https://www.youtube.com/channel/UCNqSh7rb3hhMRSdRv5h_8uQ Its Saturday morning and RobotSpencer asked if he can review his Papa's collectible robot Voltes V. Voltes V is a robot show from the 70's aired in Asia and in the US as Voltus V. It happens that it is Voltes V's 40th Anniversary! Soul of Chogokin Voltes V GX-31 by Bandai I created this video with the YouTube Video Editor (http://www.youtube.com/editor) Thanks for watching and please like and subscribe if you enjoyed our videos! 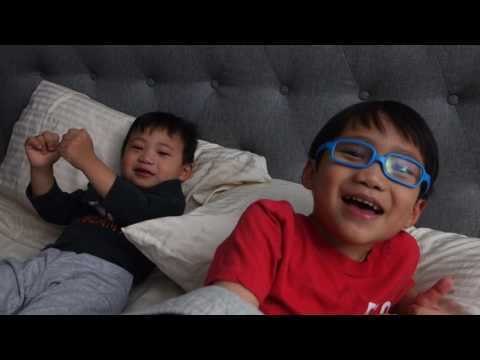 Please support our channel by liking and subscribing to RobotSpencer&WesleyCake https://www.youtube.com/channel/UCNqSh7rb3hhMRSdRv5h_8uQ Spencer is such a consistent cheerleader for his Papa. Jump, Jump and jump throughout the years! I created this video with the YouTube Video Editor (http://www.youtube.com/editor) Thanks for watching and please subscribe if you like our videos!